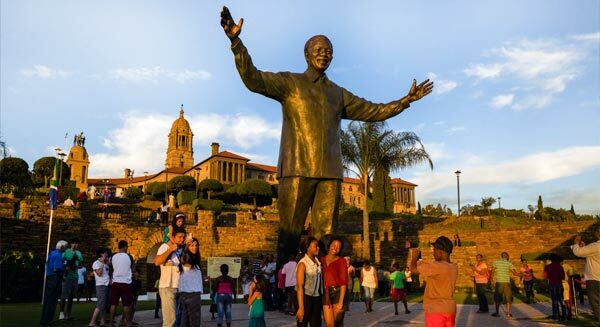 Gauteng has a rich history one that has been shaped by extraordinary and diverse events and we’ll uncover the origins of humankind. 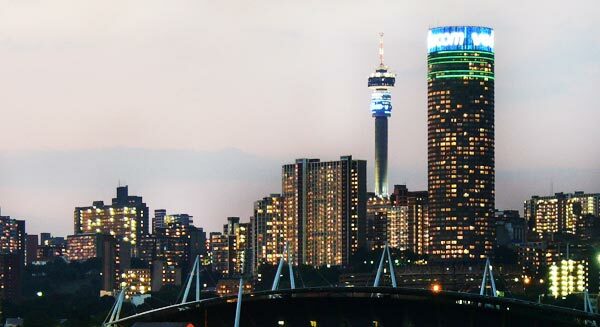 Gauteng a region of impressive multilingual richness and cultural diversity. 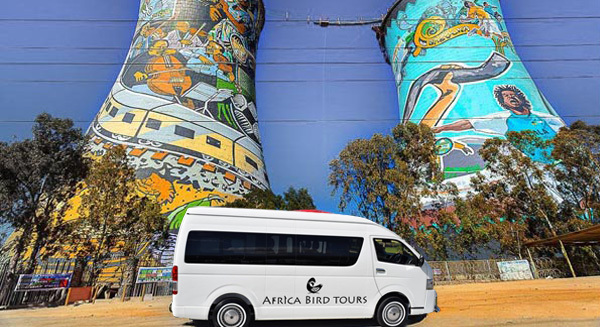 Gauteng is one of South Africa’s premier birding areas. There are approximately 588 species in the region, including 60 Southern African endemics. Gauteng has the largest number of birders as well as contributors to the South African Bird Atlas Projects. The popularity of birding in Gauteng has recently seen the launch of a book (THE CHAMBERLAIN GUIDE TO BIRDING GAUTENG) dedicated to birding in the province. An hour from Johannesburg or Pretoria is Maropeng – The Cradle of Humankind World Heritage Site. 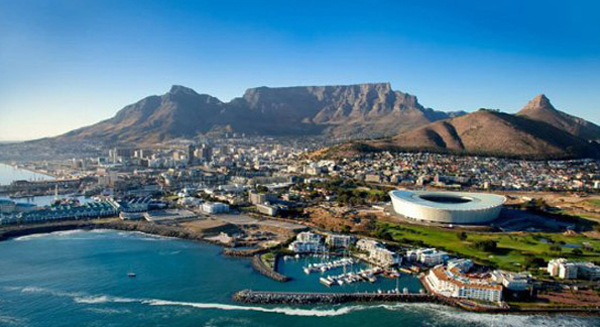 It is where Our ancestors have lived in this area for more than 3-million years. By coming here, you are coming to the birthplace of humanity. Welcome home!